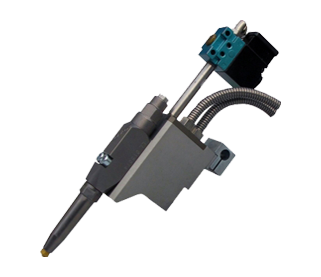 Protek’s Slim Series of hot-melt guns, similar to the Long Life Series, are equipped with a self-cleaning zero-cavity long nozzles up to 65mm which distribute the glue in the most narrow or deepest points. These new nozzles are manufactured in a special alloy most commonly used in the aerospace sector, an industry which PREO is highly experienced in. 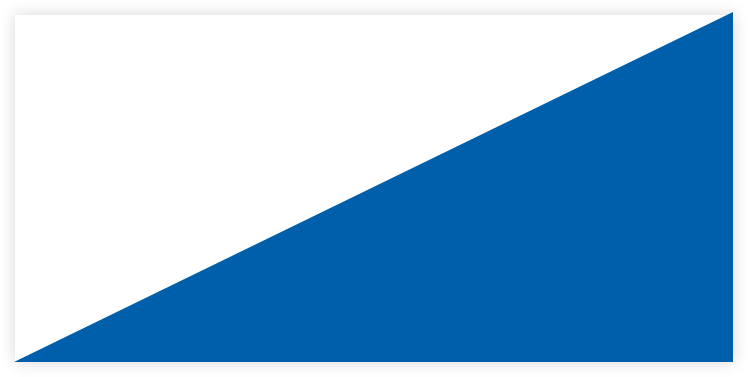 The material has a thermal conductivity eight times higher than a normal brass alloy maintaining a constant temperature along the length of the nozzle. 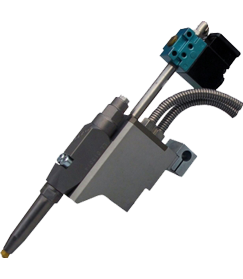 Suitable for many sectors but particularly, food, ceramics and bookbinding industries, these hot-melt guns have an AMX 45 module with double interchangeable seal cartridge system and a self-cleaning zero-cavity nozzle for the best application, while the gun body is designed using a protective, non-stick coating. The electric wiring is housed in the gun body for safety as is the stainless-steel glue filter which can be removed without disassembling the hose, ensuring the complete absence of impurities during gluing.